They love to investigate every nook and cranny of a new house, a new garden or a new cupboard. They love to prospect the vegetable patch for slugs and snails and worms. They love to hunt for treasure, play dress ups and figure out just exactly which stick makes the best fairy wand or pirates sword. When encouraged to explore, children become confident in their abilities to investigate, examine and achieve. This is what we witness every single day in our private kindergarden. 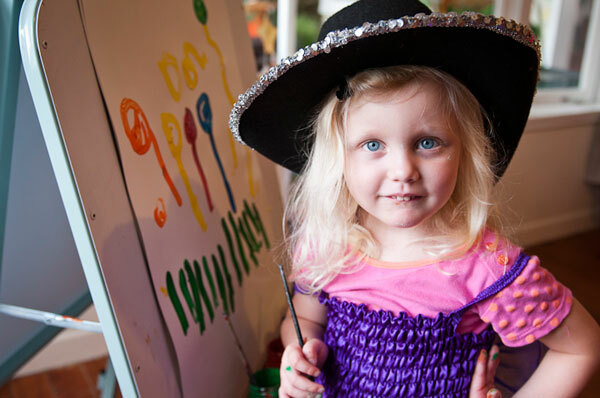 Children making little discoveries and through these discoveries, they have victories all of their very own. Parents and children love our kindy! Check out our parent testimonials and book a visit so we can discuss your needs. 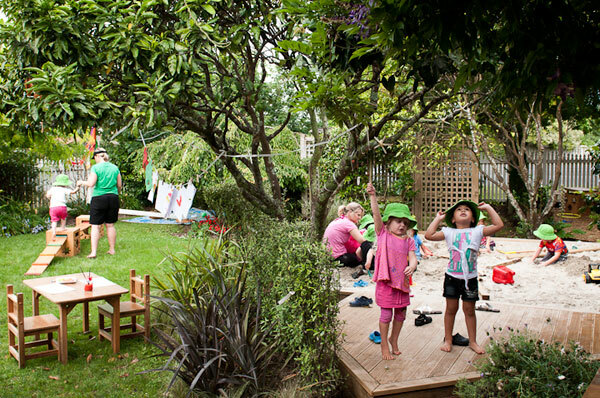 At Nature's Explorers we are focused on learning in a natural enviroment. When you send your child to Natures Explorers, you send him or her to a centre that is not driven by a bottom line or a corporate head office. Because of this, your child will be sitting on real wooden chairs and working on real wooden tables. They will run through real grass, capture real bugs, pick real fruit from our real trees and even go on nature walks once a week. 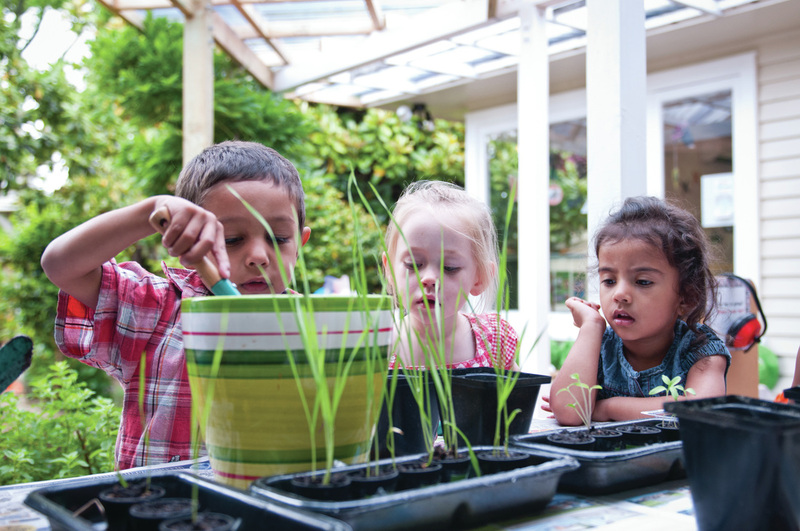 When you send your child to us, he or she will have every opportunity to experience a programme and learning environment where they will develop a love of discovery, inquiry and problem solving. Our centre is warm, welcoming and has a staff that is energetic, passionate and highly trained. Our ratios are small and our hearts are large. Call us today on 09 4128800 to book your visit. If we are busy with the children, leave a message on the answer phone. We clear messages daily.